Welcome back to week nine of our Healthy Meal Plan! 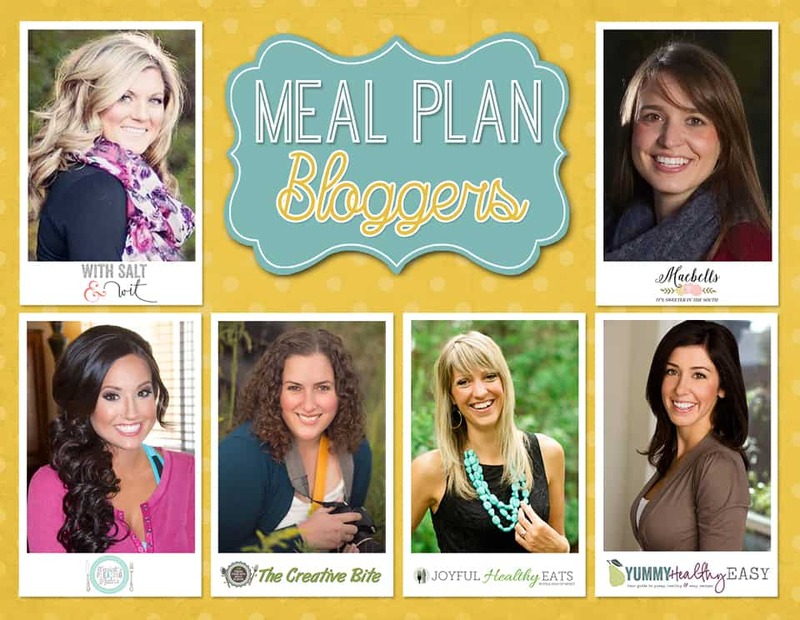 Myself along with 5 other amazing bloggers have come together to make a collaborative meal plan every week to take all the guesswork out of meal planning and saving you the hassle of trying to pick healthy items. We have put together a full week of yummy and easy entrees that you and your family will love! Stop back every Saturday morning to get your weekly meal plan full of daily entrees as well as a breakfast, lunch, snack and dessert! Just click on the photo or recipe name to see the recipe. Week 9 is full of slow cookers favorites, lightened up classics and some protein packed options!